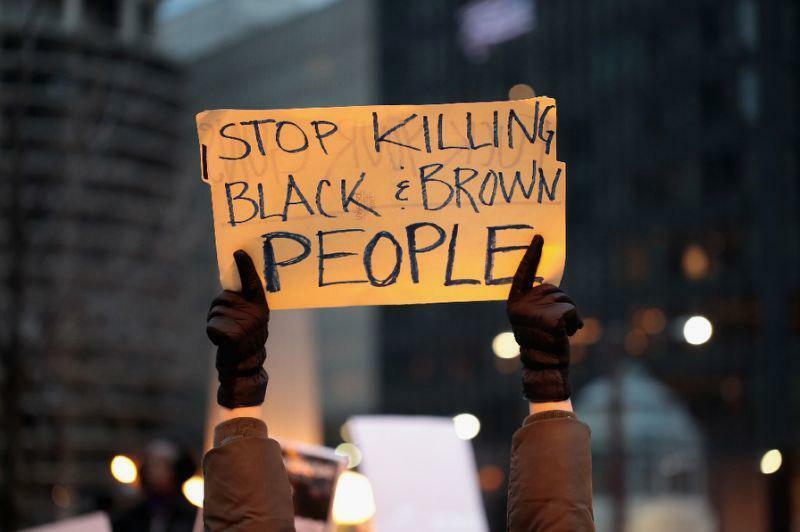 CHICAGO, Jan. 18 (Xinhua) -- A former Chicago police officer was sentenced Friday to 81 months in jail for fatally shooting a black teenager in 2014. In October 2018, white police officer Jason Van Dyke was found guilty of second-degree murder for shooting 17-year-old Laquan McDonald 16 times, which triggered years-long racial tensions in Chicago, the third largest city in the United States. He was also found guilty of 16 counts of aggravated battery with a firearm. McDonald reportedly broke into a truck on the night of Oct. 20, 2014 and Van Dyke was one of the police officers dispatched to the scene. The police car's dashcam video, which was made public later, showed that McDonald did carry a knife but was walking away from police when Van Dyke fired 16 shots at the teenager. After a daylong sentence hearing, the relatives of the victim expressed their disappointment at the relatively short 6-year-9-month sentence, compared with 18 to 20 years prosecutors asked. 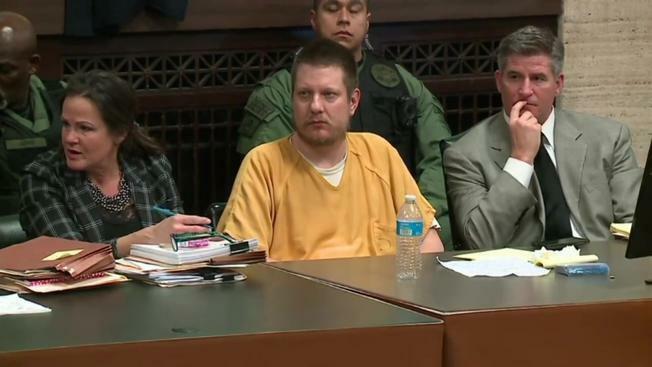 And with good behavior, Van Dyke could serve only half his prison sentence. One representative for McDonald's family told reporters outside the court that they felt African Americans continued to be treated as "second-class citizens." Still, he said "a small victory is a victory." A representative from the local police union, which called for probation for Van Dyke, said they were happy with the sentence. However, special prosecutor Joseph McMahon told media that both families, the victim's and the Van Dyke's, were obviously devastated by the tragedy. Authorities and the society should take a "painful lesson" from this case and move forward. "There is nothing to celebrate here," he added. "Today's sentencing marks the end of a court case, but our work to bring lasting reform to the Chicago Police Department continues," Chicago mayor Rahm Emanuel and police chief Eddie Johnson said in a joint statement released after the sentencing. They called on Chicagoans to "work together, listen to each other, and repair relationships that will make Chicago safer and stronger for generations to come."